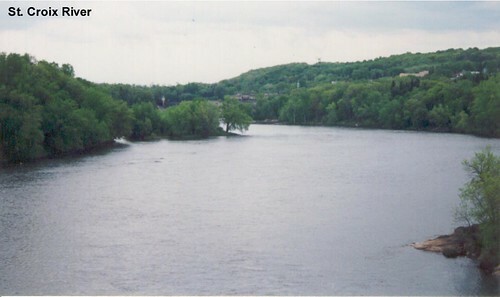 US 8 crossing the Menominee River into Wisconsin. 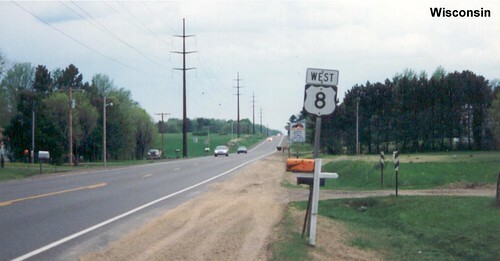 US 8 passes through many miles of forests. US 8 crosses the St. Croix River to arrive in Minnesota.